The company is going to double up almost all its production capacity by this month and we are going to see an explosive future for Lay Hong. For the liquid egg business, the commissioning of the equipment in the new plant in Johor is progressing as per schedule and the construction of the manufacturing facility for the joint venture Company with NH Food Ltd is also on time and is expected to be operational by the 4th quarter of the calender year 2018. The Company has maintained its gross profit margin over the past 5 years despite the increase in their sales during the period. 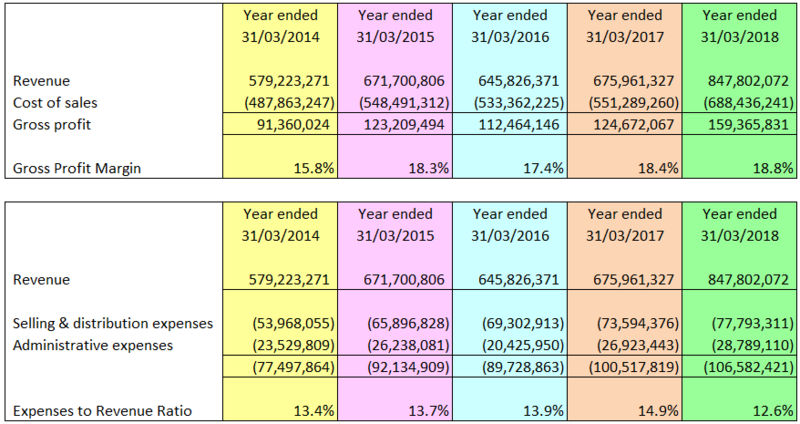 By referring to the following tables, the Company has successfully maintained its gross profit margin at the region of 18% over the past 5 years. 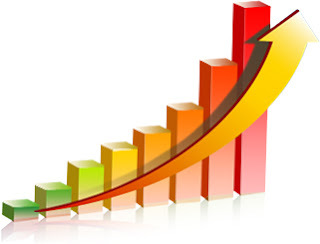 At the same time, the company was able to keep its operating expenses at the same ratio to Sales during the same period. 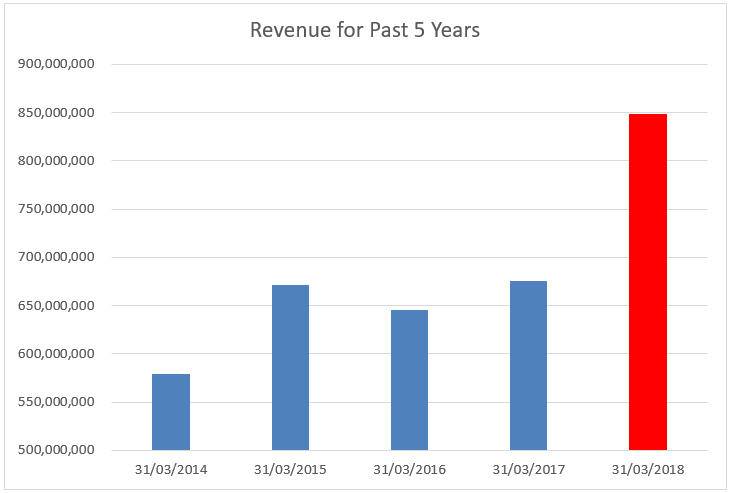 The management has been consistently performing well in recording higher sales & maintaining its profit margin over the past 5 years, I believe it will do the same in the coming years. 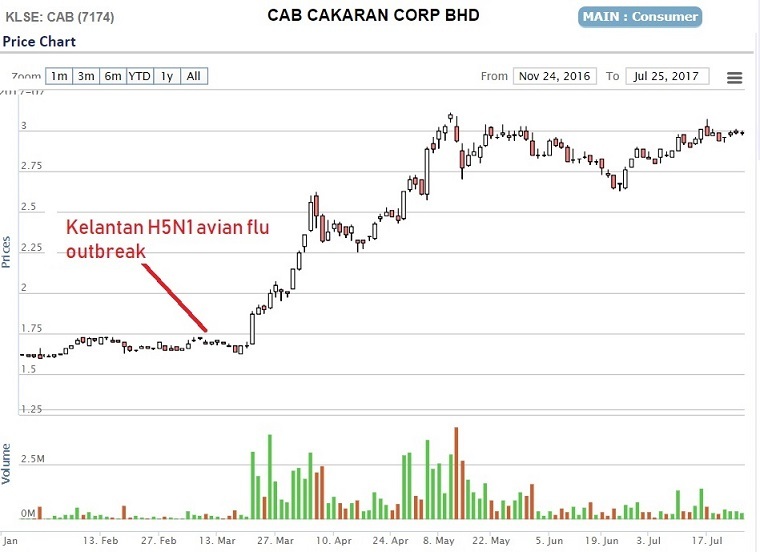 Many had raised their concerns the effect of the Sabah bird flu towards Lay Hong. While I believed that it would instead have minimal effects as most of Lay Hong farms are environmental controlled farms and the past historical events had shown the same. Lay Hong is transforming itself from traditional poultry player to consumer company and its efforts in building up its in-house brand "Nutriplus" in the past 10 years had attracted QL and Japan NH Foods. Lay Hong production capacity is expected to be double up by this month and the pain of putting capital expenditure & investment into new plants will bear fruits for Lay Hong over the long run. Market had given good rating 2 years back on the JV with NH Foods, now is it a good timing to go in at the price before JV? It is up to your guess. Thank you for reading, all my opinions are guessing only, my money is my money, so do yours, don't buy anything if you don't have good feeling about anything.